Tile Installation Prep | Flamingo Tile Inc.
Before the tile installation occurs Flamingo Tile, Inc does some research for our clients in their home that covers the areas that the tile is being installed by our installers. We set up a meeting at the job site whether it is in their office or home. 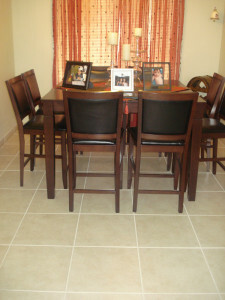 Clients show us the area of interest to be installed and we measure the area. The next step is to decide on the ceramic tile sizes for example 20×20 or 12×12. This all depends on the open space of the layout. The next step is to decide on the grout joint size. Once the client knows the sizes of the ceramic tile to be installed and the size of the grout joints we are able to move on. 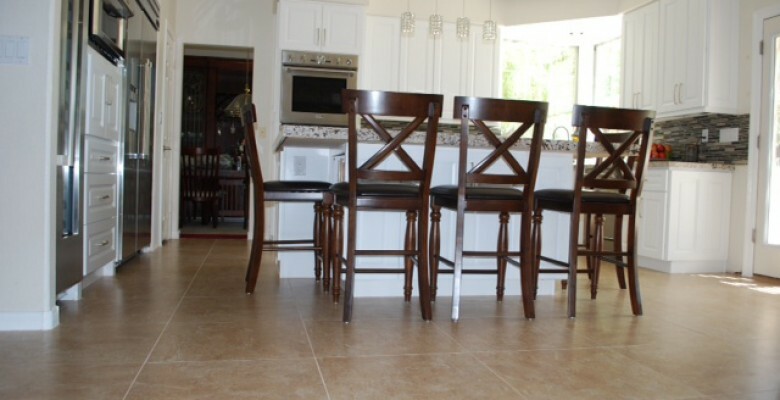 As a licensed contractor we are able to assist our clients when purchasing the ceramic tile and grout, our client is then able to get creative when picking the design, color and size. 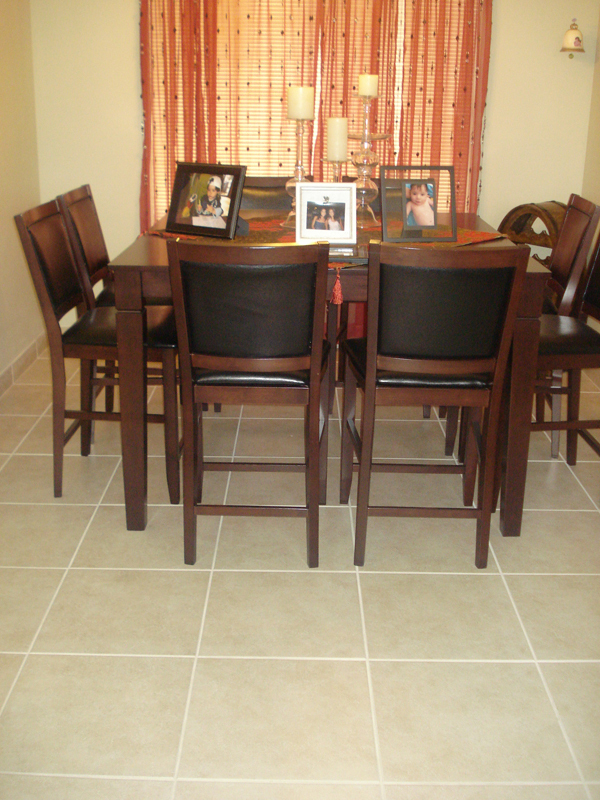 Before the tile installation we can prepare the floor or wall desired to be installed. Such as removing the existence carpet, ceramic tile or what ever the floor type might be. Cleaning the area and having it ready to have the ceramic tile installed by our professional installers. 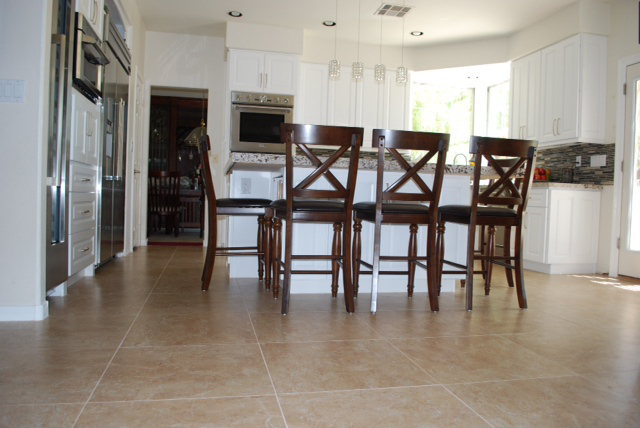 These are just a few things to take into consideration when you are ready to have your home or office looking beautiful with a new ceramic tile installation.